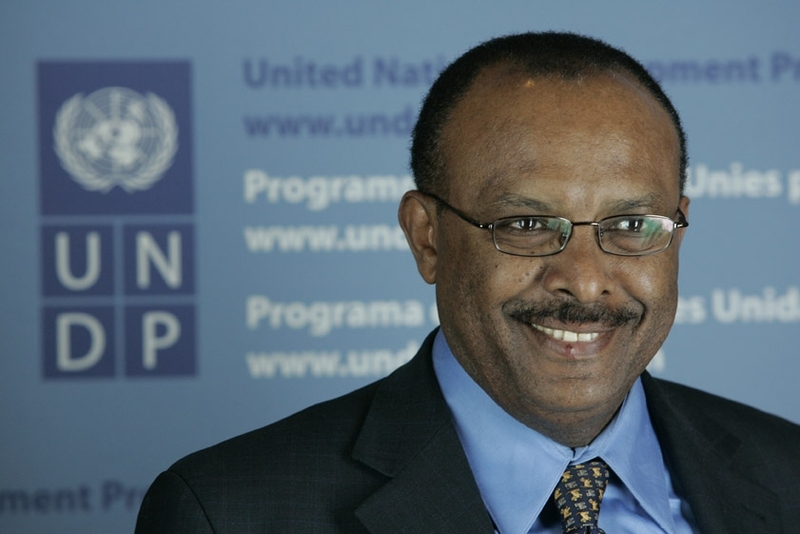 25 March 2013 – Secretary-General Ban Ki-moon has appointed Tegegnework Gettu of Ethiopia as the new Under-Secretary-General for General Assembly and Conference Management (DGACM), it was announced today. With about 1,200 staff at United Nations Headquarters in New York and 2,200 worldwide, including the conference management staff at the UN Offices at Geneva, Vienna and Nairobi, DGACM is the largest department in the UN Secretariat. Among the department’s staff are committee secretaries and research clerks, meeting planners and protocol officers, translators and verbatim reporters, interpreters and editors, graphic designers and printers, conference officers and administrators. He has over 30 years of increasingly responsible management experience in the development field, at both the national and international levels, including academia, government and private sector. Mr. Gettu, who has been the Assistant Secretary-General and Regional Bureau Director for Africa for the United Nations Development Programme (UNDP) since 2009, has also served as Chief of Staff and Director of UNDP’s Executive Office in New York and was the UN Resident Coordinator/UNDP Resident Representative in Nigeria until 2006. Moreover, he boasts a fruitful academic career, serving as a fellow to Columbia University as well as working as Assistant Professor and Lecturer at the University of Rochester, Hunter College and Addis Ababa University. Mr. Gettu will replace Jean-Jacques Graisse of Belgium whom Mr. Ban thanked for having served with “dedication and able leadership” during his tenure as Acting Head of DGACM.